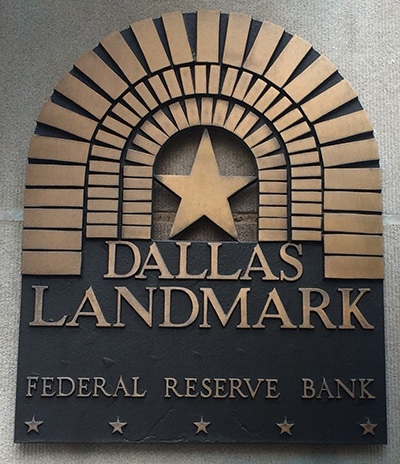 400 S. Akard Street – Dallas, TX – Located in the former Federal Reserve Building in heart of the Dallas central business district, DataBank’s downtown Dallas facility provides 28.8MW of on-site power in a True 2N design. 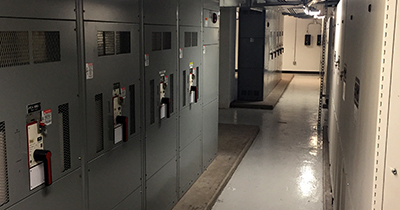 Fed by diverse high-priority substations, and featuring a dual loop cooling system backed by on-site water storage, the 130,000SF data center is designed to accommodate a 100% occupancy load. Multiple A/B diesel power generators, configured in a 2N design, back up all utility power feeds ensuring uninterrupted service. 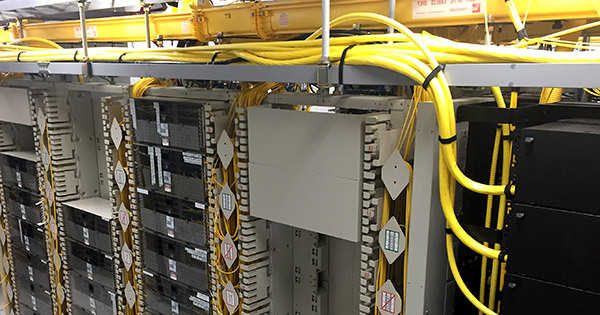 DFW1 is a Carrier Hotel with numerous feeds. 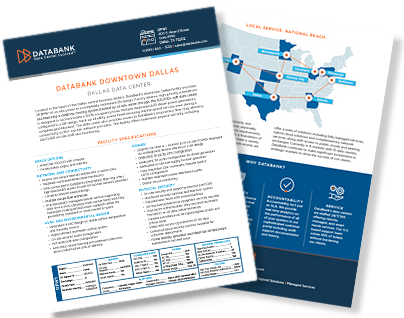 The DataBank high speed DBIX connects to other metro Carrier Hotels and in market DataBank Data Centers allowing for easy access to over 90+ carriers in the area. The facility offers multi-level physical security, including 24x7x365 on-site staff and monitoring. DataBank wants to be the easiest and best technology partner you’ve ever had. Discover how the features, platforms, and services available at DFW1 can help make that happen.